Whether you work at a construction site in Poway or elsewhere in San Diego County, it is important to know about construction accident risks and ways to mitigate hazards. 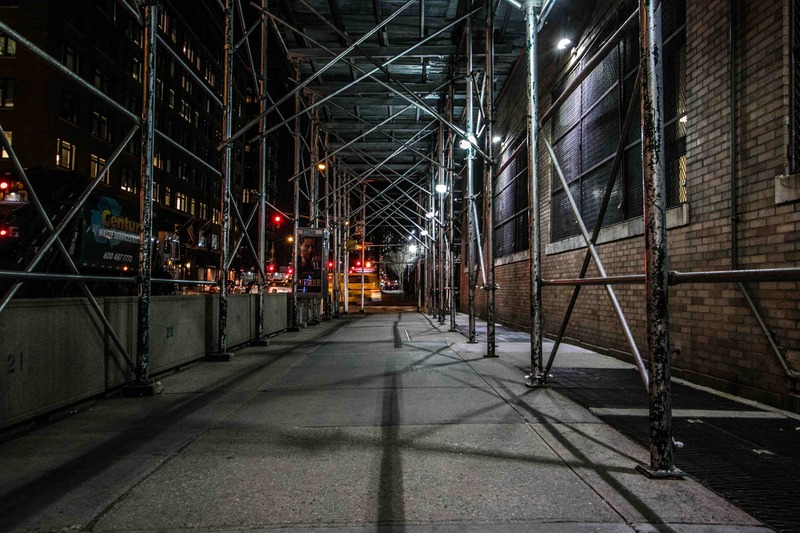 In particular, scaffolding collapses can result in serious and deadly fall-related injuries. According to a recent article in U.S. News & World Report, a scaffolding collapse that occurred at a building site in San Diego resulted in injuries to four construction workers. Of those, three construction workers were listed as being seriously injured. At least one of the workers is said to have suffered life-threatening injuries. How did the scaffolding collapse occur? According to fire officials, the construction workers were “hanging drywall in an unfinished apartment building near Petco Park Wednesday morning when the scaffolding collapsed and they tumbled 16 feet to the ground.” Officials are still investigation the accident. What else do you need to know about scaffolding collapses and construction accident injuries? While many construction site employers do take steps to prevent scaffolding collapse injuries, these accidents happen more often than you might think. According to a fact sheet from the Occupational Safety and Health Administration (OSHA), more than 50 construction workers sustain fatal injuries each year as a result of scaffolding collapses. This information is particularly devastating given that many construction workers are not properly equipped to safely use scaffolding at construction sites. In other words, a large percentage of scaffolding accidents are preventable. 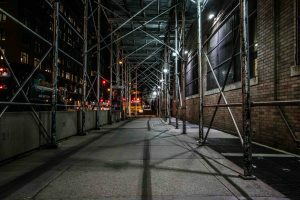 A report from the Bureau of Labor Statistics (BLS) indicated that approximately 25% of all construction workers injured in scaffolding collapses have not been trained in scaffolding safety. In addition, almost 80% of scaffolds from which a construction worker sustained serious fall-related injuries did not have proper guardrails. By providing proper training to employees when it comes to scaffolding safety, and ensuring that all scaffolds are equipped with appropriate guardrails and other safeguards, the BLS predicts that approximately 4,500 injury accidents could be avoided each year. Falls are among the most common of all construction accidents. According to EHS Today, the “fatal four” account for nearly 60% of all construction fatalities. In addition to falls, the other “fatal four” include being caught between objects, electrocutions, and being struck by an object. About 36% of those deadly accidents were falls. Construction accidents can be prevented when employers take proper precautions. To learn more about filing a claim, you should speak with a Poway construction accident attorney as soon as possible. Contact the Walton Law Firm to learn more about the services we provide to clients in San Diego County.